Sweet Root is an overdose of cuteness. They are ready to help you welcome your bundle of joy! Choose from an awesome range of options for you newborn at reasonable prices. Their products start from INR 49 onwards. Lots of products for new mummy and to-be mum too. Do visit to enjoy your share of cuteness! In the hustle and bustle of Thippasandra market, Sweet Root is located. 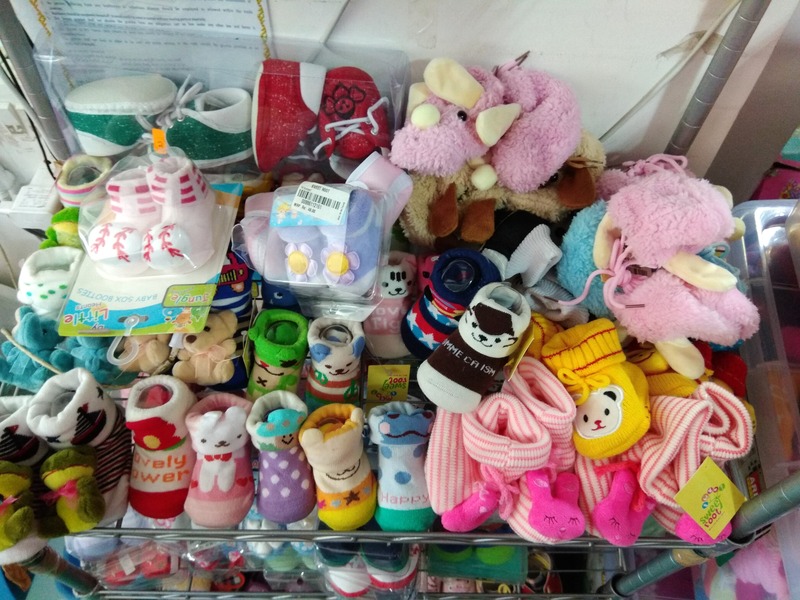 They are excellent in customer service, in addition, to helping you find products that you will be needing at the moment to welcome your bundle of joy! Call on 08042055571 now.